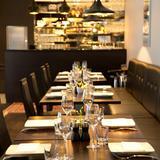 Baku Bistro is a more informal offering by the people behind the Knightsbridge location. 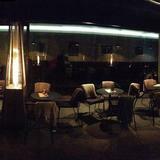 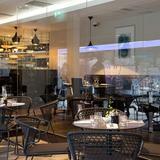 Baku Bistro serves a concise choice of Middle Eastern dishes and shisha is available on the terrace. Do you work at Baku Bistro? 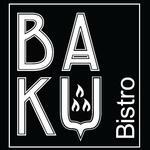 What did you think of Baku Bistro?